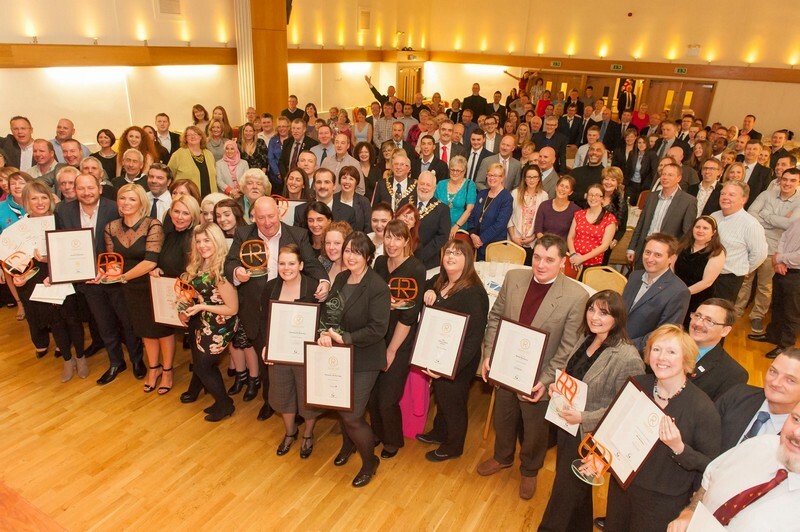 Valley at Work is proud to organise Rossendale Business Awards. It is an annual showcase for the achievements, quality and diversity of the local businesses and enterprising people who make Rossendale such a great place to live, work and visit. R-Awards 2018 is now completed. The 2018 results can be found by clicking this link. The 2018 finalists can be found by clicking this link. 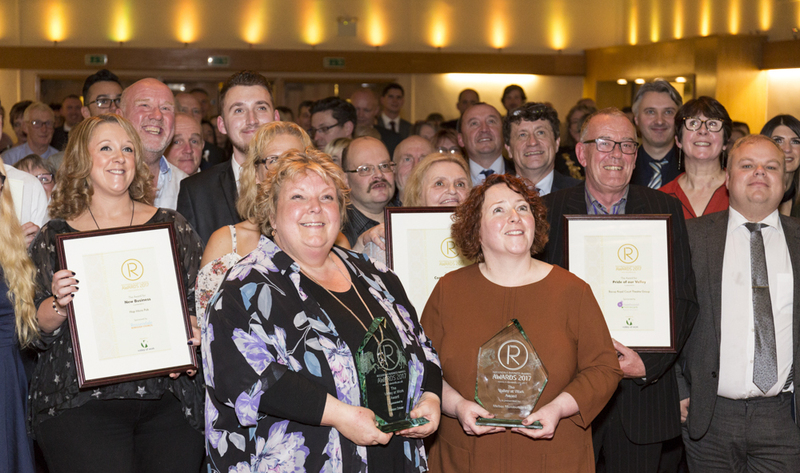 The R-Awards 2019 ceremony will be held at the Riverside, Whitworth on the evening of Wednesday December 4th. 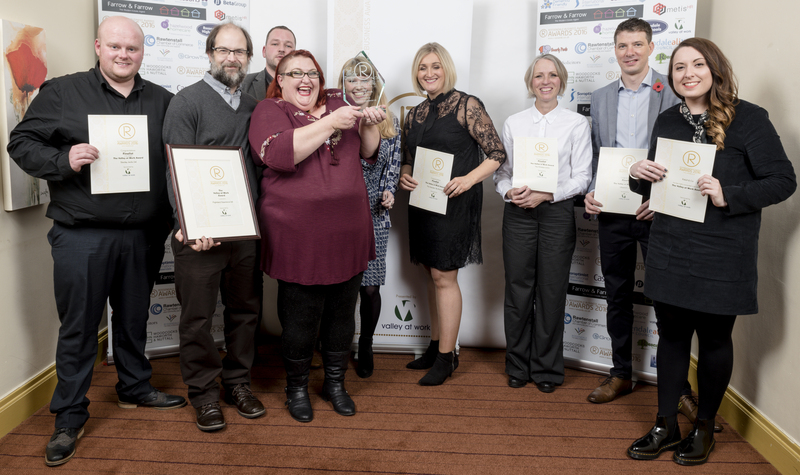 The R-Awards 2018 winners were announced on Wednesday November 14th at The Riverside, Whitworth. 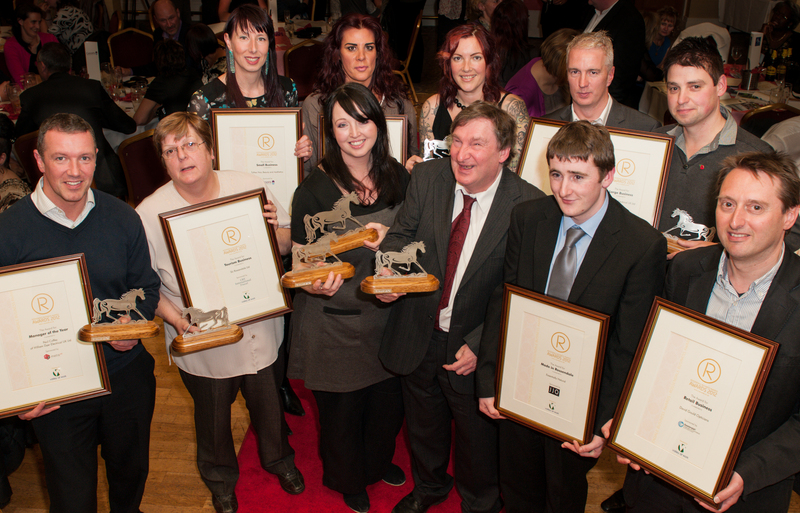 Congratulations to everyone to entered, became a finalist or won an award. 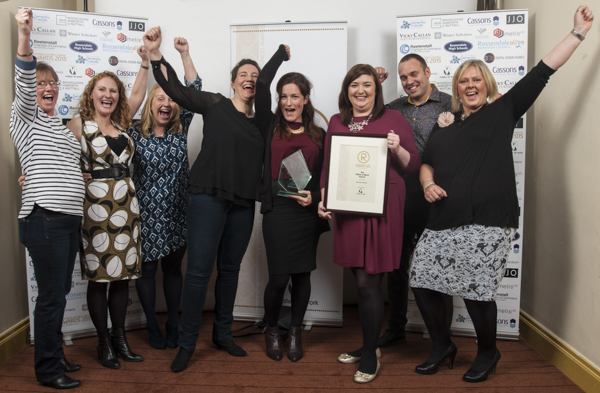 Special congratulations to DT Law Butchers, who won the 2018 Valley at Work Award.